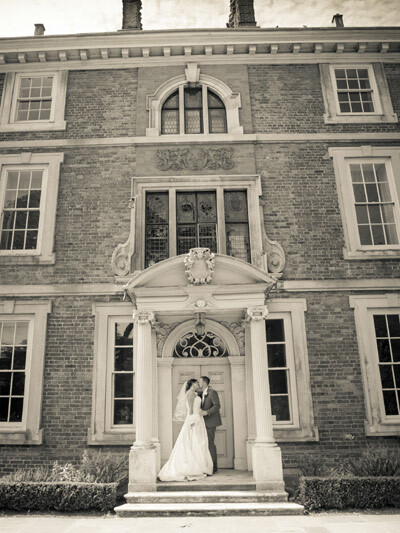 Forty Hall is a truly unique venue for both corporate events and private special occasions on the Hertfordshire/Middlesex border, set in the grounds of a historic country estate. 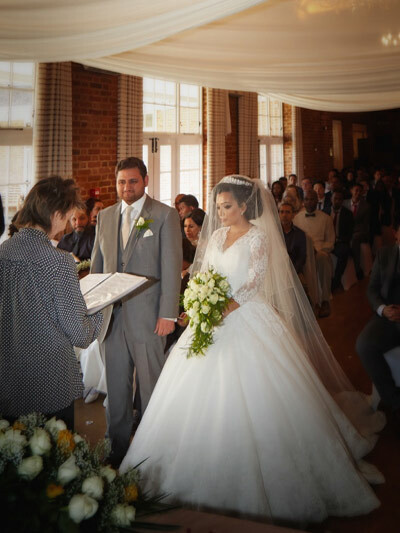 The Coach House is available for Civil Ceremonies and Wedding Receptions and is easily accessible from London, being only minutes from the M25 and A10. 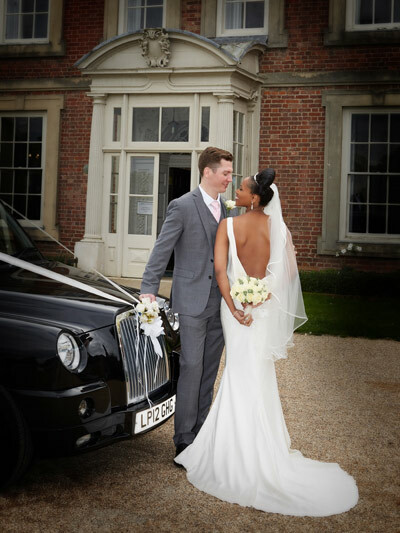 The picturesque venue is surrounded by British countryside made up of 260 acres of parklands and woodland. 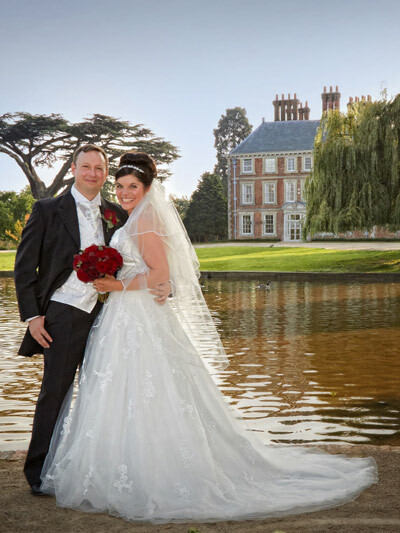 Given its secluded and tranquil setting, it is hard to believe that this superb, country venue is only minutes from the M25 and A10. This make The Coach House a perfect mix of a beautiful country venue in the perfect location, easily accessible for all of your family and friends. 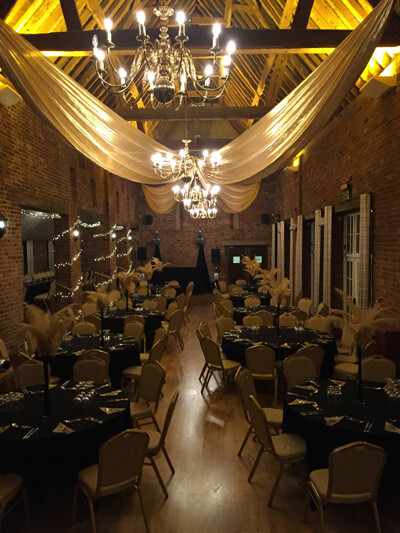 This beautiful barn venue on the Hertfordshire/Middlesex border is privately owned and entirely yours on your special day. 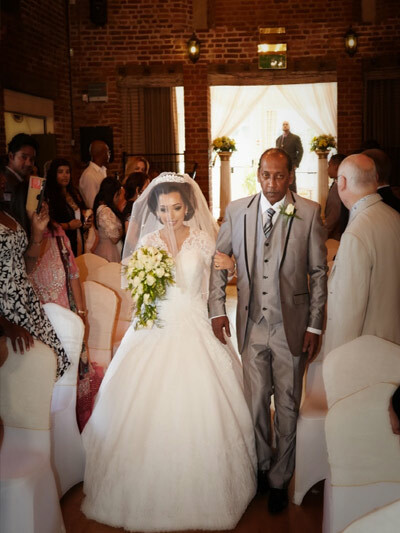 With the option to choose your own entertainment and other services, you have the flexibility to create the perfect occasion in your own exclusive venue.